I've definetely been trying to be more healthy, eating healthier, and drinking healthier. 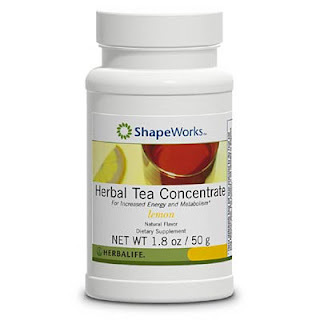 I'm currently loving the Herbalife Rasberry tea concentrate! It gives me a ton of energy. 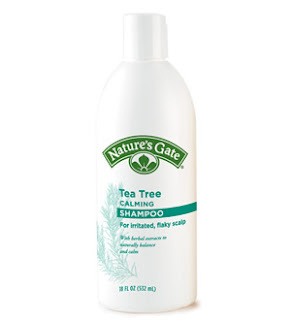 I love Nature's Gate Shampoo! 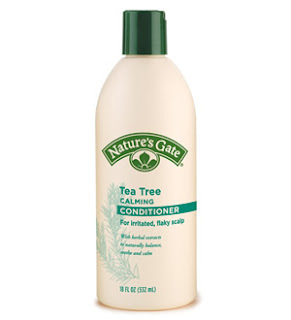 It feels so awesome on my scalp!! I get it from my whole foods, and I love whole foods, and especially their strawberry creme cake. Yumm.. Organic and Natural things never felt so good!